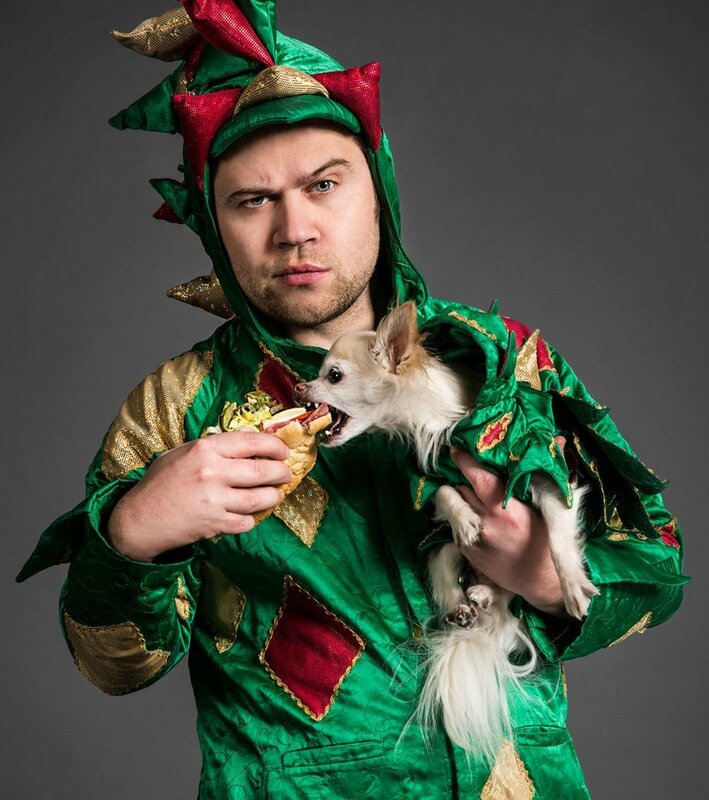 Every hero needs a sidekick and Piff the Magic Dragon is no exception. Step forward Mr Piffles, the World’s First Magic Performing Chihuahua™. Accompanying Piff on his many adventures Mr Piffles has been levitated, laminated, shackled in a strait jacket and shot out of a cannon all in the name of entertainment. 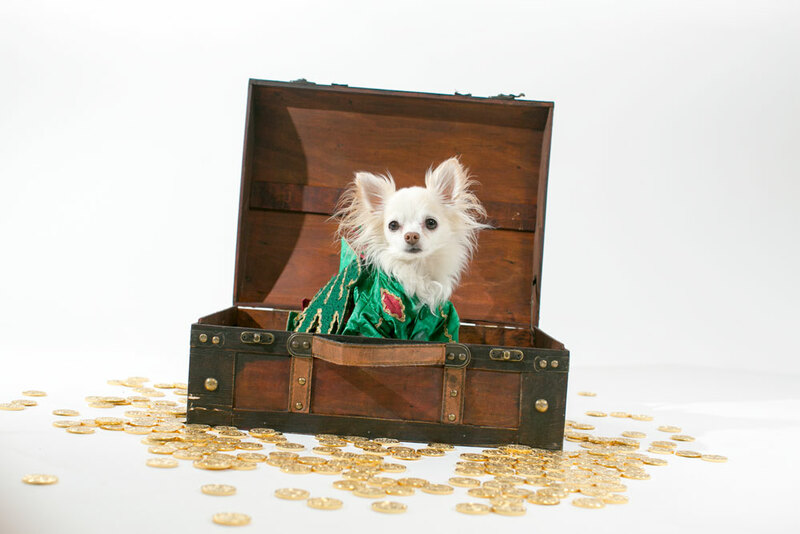 Click here to read an article in the Las Vegas Sun and learn how Piff rescued Mr Piffles and vice versa. Jade comes from a background of dance, theatre and music. She trained at The Exclusive Arts Magnet High School In Dallas, Texas, and has performed with artists such as Gregory Hines and Bernadette Peters and the touring show Sizzle of Las Vegas. Travelling all over the world as an MC and Host, Jade has also opened for Ralphie May, Kid Rock, Steve'O, Billy Gardell and Tommy Lee, and is one of the most decorated Burlesque Artists. These days she is better known as Piff's Las Vegas Showgirl Assistant aka The Girl With The Dragon To Do List. Since meeting Piff at The Orleans in Las Vegas she has toured nationally with his show, opened for him at comedy clubs all across America, and performed with him on America's Got Talent. Click here to read more about Jade Simone. 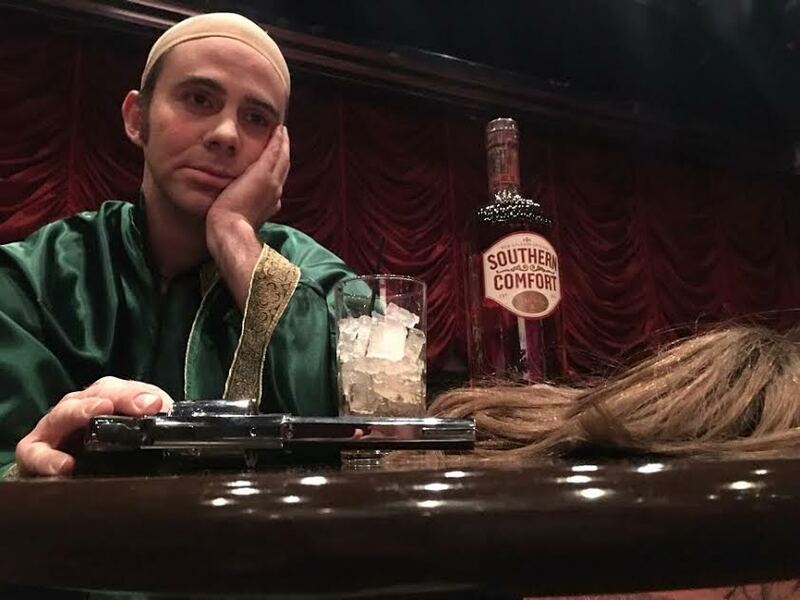 Francis (@francisthesquire Instagram) aka Brett Alters is an actor, improviser and clown who received a BFA from NYU’s Tisch School of the Arts. He currently serves as Piff the Magic Dragon's faithful squire and opening act, Francis. Brett has also opened for P!NK, Meat Loaf, Ryan Gosling's Dead Man's Bones and others... Beside's riding the coat tails and/or literal dragon tails of A to Z list celebrities, Brett enjoys ukuleles, dachshunds and puppets. For more info www.brettalters.com or @francisthesquire on Instagram.